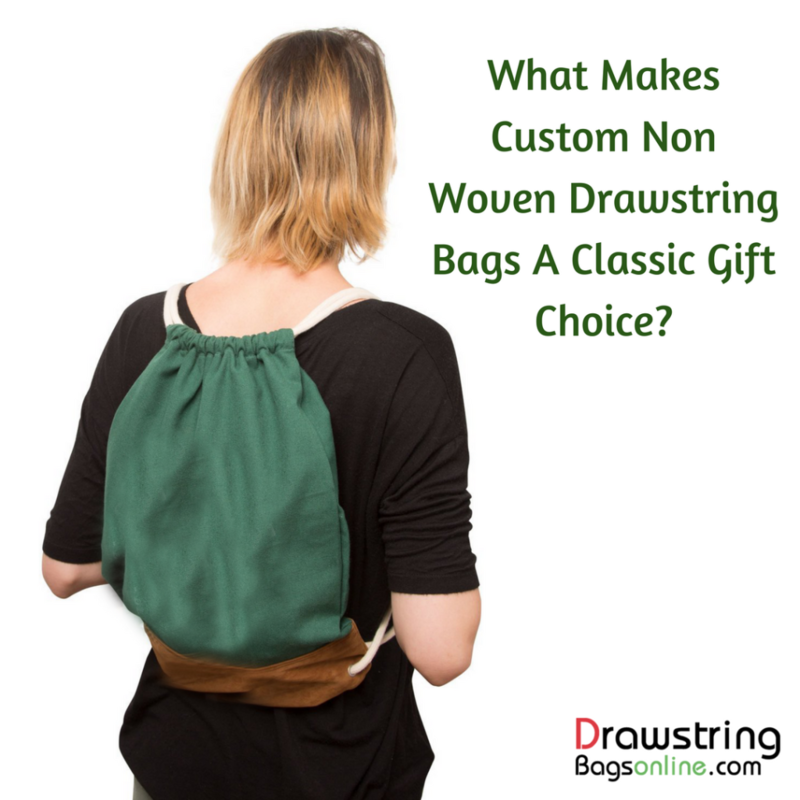 What Makes Custom Non Woven Drawstring Bags A Classic Gift Choice? The gift giving season is right here. With Thanks giving, Christmas and the corporate gift season on the cards, businesses and individuals will be busy searching for the best and budget friendly gifts for their recipients. Non woven drawstrings bags will make a good choice because firstly, everyone needs bags at work, for shopping and on the move. 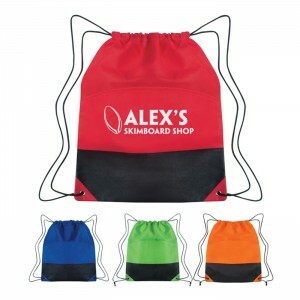 Secondly, drawstring bags will make a perfect billboard for your brand and message. 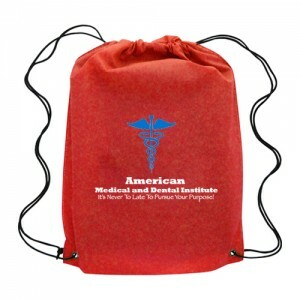 The simple and easy to access design of drawstring bags will make a great choice as corporate gift. 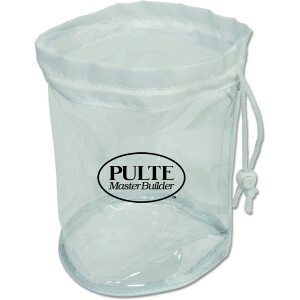 With just a main storage compartment and a handy drawstring closure, your employees can sling it over their shoulder while on move. 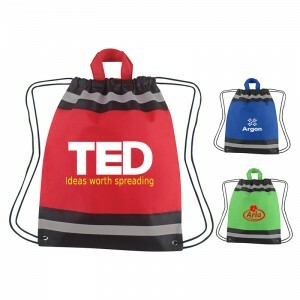 Offered in a range of attractive colors, these bags will draw easy attention to your business info imprinted on it. 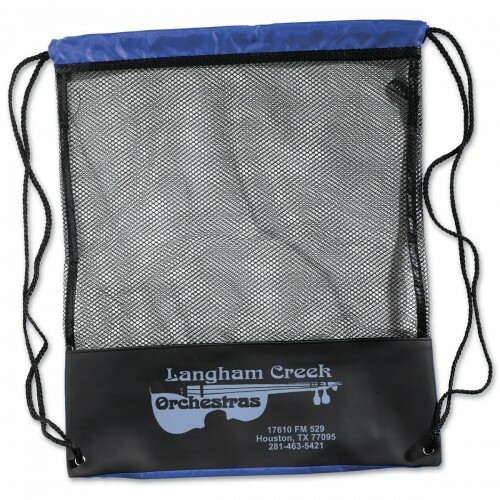 Non woven drawstring bags make a popular choice as it is moisture resistant, attractive and budget friendly. Made from a single sheet of polypropylene without any woven fabric involved in the construction, nonwoven polypropylene is used to make beach bags, cooler bags, backpacks, dress bags and messenger bags among others. Another good thing about these bags is the incredible color choices that these bags offer. 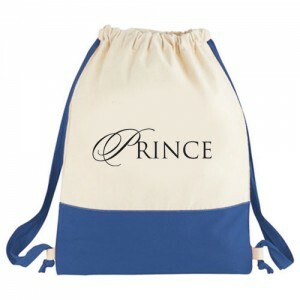 Available in ready stock, these logo bags are easy to personalize with your message and imprint. 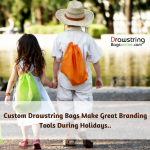 The generous imprint area of these bags will make a perfect canvas for you to imprint your brand and message. 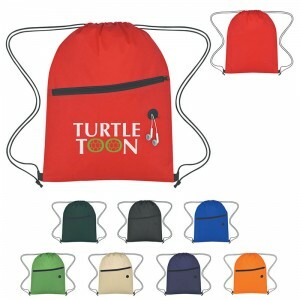 Non-Woven Two-Tone Polypropylene drawstring bags: If you have a low promotional budget in hand, these drawstring sports packs will be the right choice for you. Made to last long and look great, these sports packs will carry your business information with ease and offers large storage space for your customers to manage their things. It makes a perfect handout for marketing sports supply stores, sports schools, events and more. Offered in a range of color choices, you can choose a model that matches your team color. Non-Woven with Front Zipper Polypropylene Drawstring Bags: Durable and well suited for outdoor use, these attractive drawstring bags will give your brand the much desired portability and exposure for sure. 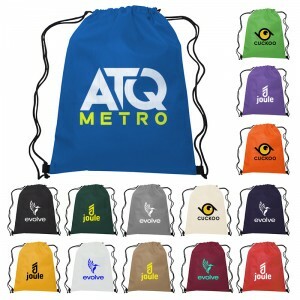 Offered in a range of attractive colors, these logo bags will effectively get across your message to a wide audience. 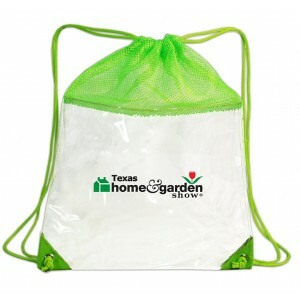 Small Non-Woven Polypropylene Drawstring Bags: Small is indeed beautiful. This bag, which is a smart hybrid of a drawstring bag and a tote bag offers easy visibility to any business messages imprinted against it. The transparent lines on its sides make it easily visible at night, which makes it a perfect choice for cyclists, pedestrians and adventure travelers. 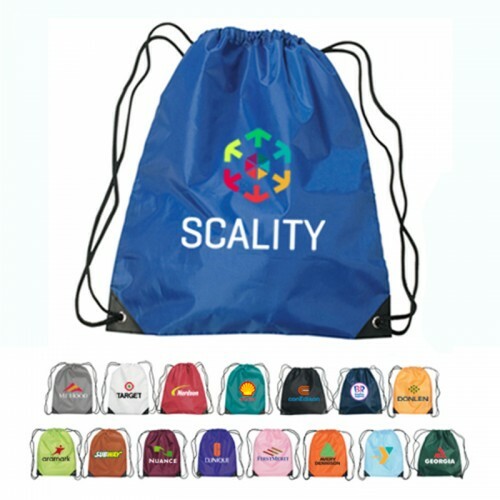 Which of these logo bags are you planning to use in your promotions. Share your ideas with us at the comments section below.